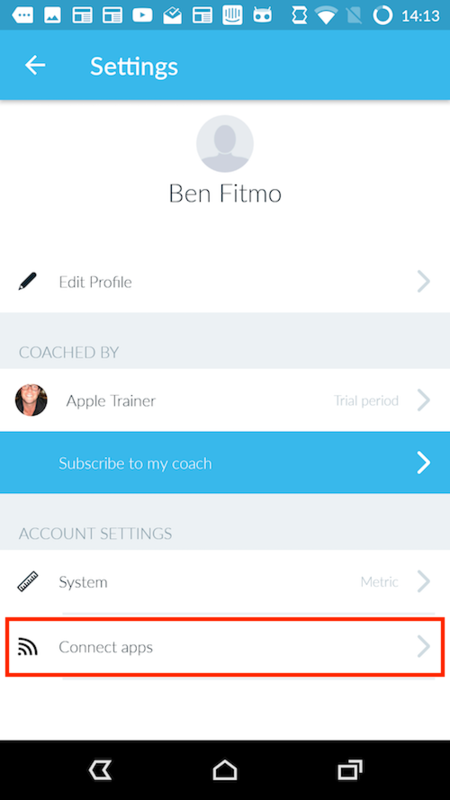 Head to the settings screen within the Fitmo app, then select 'Connected Apps'. Once there, select 'Myzone' from the list of apps. You'll be sent to a website where you can input your MyZone login details. 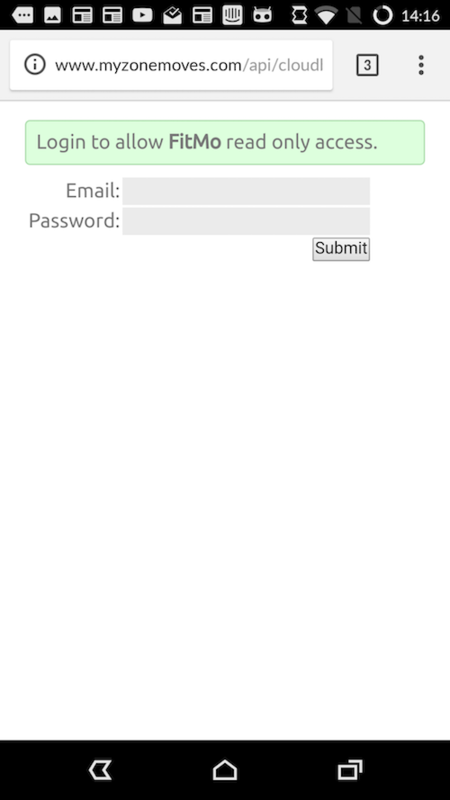 Once you've submitted your details, select Submit. 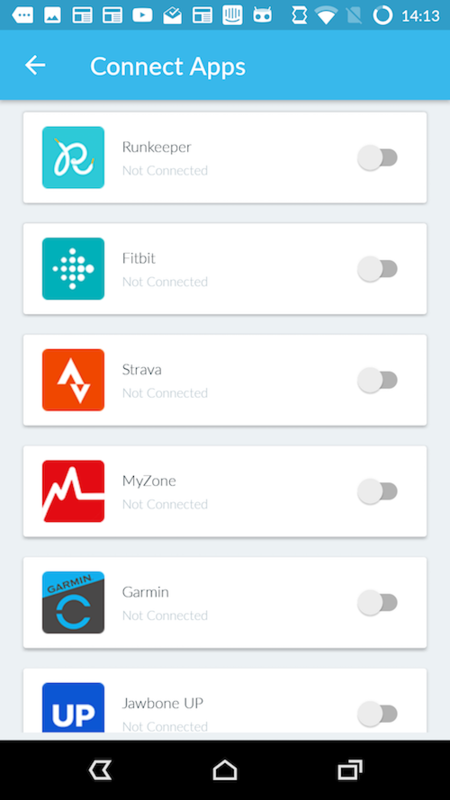 You'll be sent back to the Fitmo app, where MyZone will now be connected.